It’s a time of joyful celebration for students all over the world as graduates prepare for the next phase of life. We’ve put together this list of resources that will help guide these students in their faith as they head off to college, the work force, or other avenues God has orchestrated. On June 21, 2009, we will take a day to celebrate fathers for their faithful service, leadership, guidance, love, and devotion. Scripture tells us that the glory of children is their fathers (Prov. 17:6b). We’ve provided these resources as ideas for honoring one of our most influential teachers of divine truth. 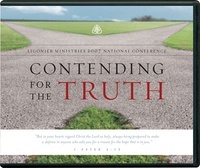 In this helpful conference set, John MacArthur, Al Mohler, John Piper, R.C. 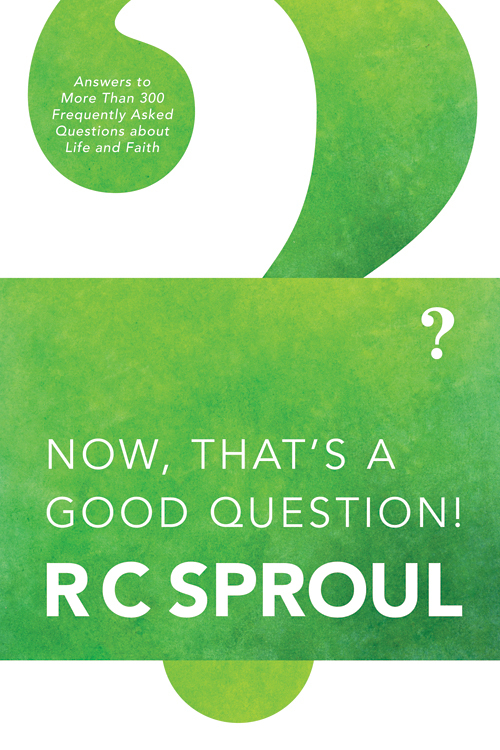 Sproul, and Ravi Zacharias equip believers to answer the false claims of postmodernism, naturalism, and our culture’s other atheistic theories. 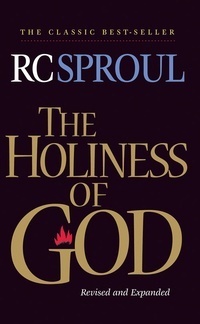 This classic can help you better understand the biblical picture of God’s awesome holiness and why it is so foundational to God-centered, God-honoring theology and Christian living. 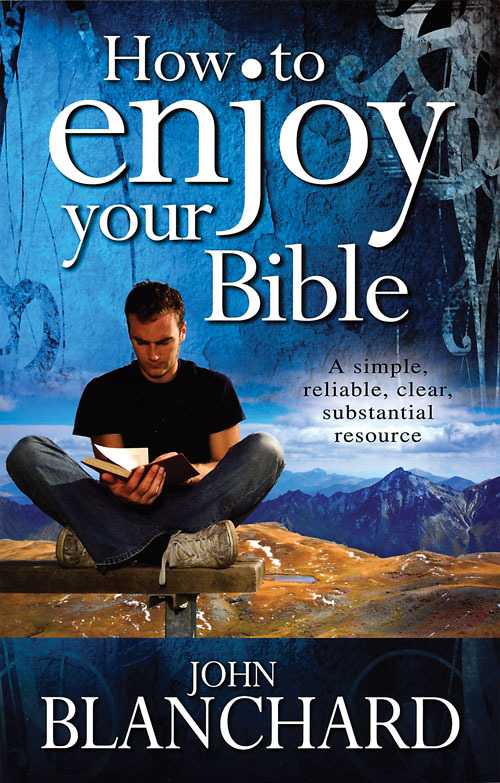 The study of Scripture is to be an exciting adventure into God’s truth, and this work shows young and mature believers alike how to discover God’s purposes for life in His holy Word. Over the years, R.C. Sproul’s students have asked him countless questions. Now you can read his answers to more than 300 of these questions, with topics include theology, apologetics, the Bible, philosophy, and personal and cultural ethics. To understand the culture in which we live, you need to be familiar with the ideas that have shaped it. R.C. 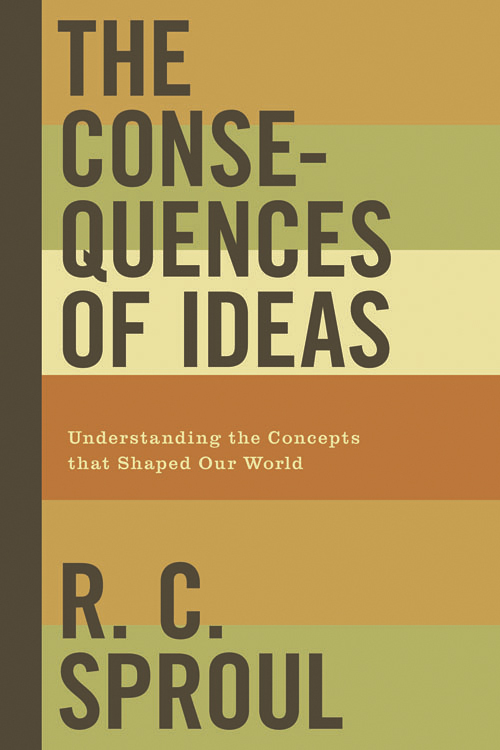 Sproul demonstrates the consequences of important thinkers’ ideas on world events, theology, the fine arts and culture, as well as our everyday lives. 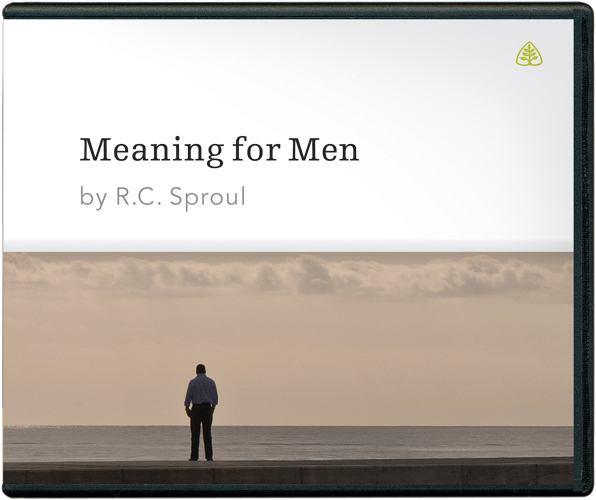 Dr. Sproul addresses men regarding God’s plan for them in the church, their homes, and the world and discusses what Scripture teaches about a man’s word, trustworthiness, and the “price” he sets on his soul. In his three-volume exposition of the Westminster Confession of Faith, R.C. 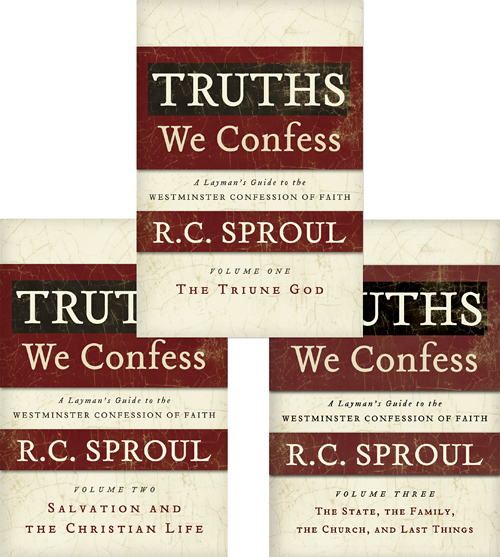 Sproul writes with both insight into current issues and clarity for lay readers. Tabletalk magazine is an excellent gift for those whom you want to encourage in their spiritual growth. Each month is packed with more than 60 pages of focused, practical Bible study and insightful commentary by today’s top Christian thinkers. I appeal to you therefore, brothers, by the mercies of God, to present your bodies as a living sacrifice, holy and acceptable to God, which is your spiritual worship. Do not be conformed to this world, but be transformed by the renewal of your mind, that by testing you may discern what is the will of God, what is good and acceptable and perfect (Romans 12:1-2, ESV).